When we think of Little Leauge, often we think of kids picking dandelions in the outfield, running to third base from home, or just an overall endearing lack of understanding for the game. Little League is cute, not competitive... at least the way we remember it. But nowadays, Little League is the real deal, and with the Little League World Series just around the corner, we wanted to take a minute and talk about how the program has evolved over the years. The game has become increasingly more competitive. Even as early as 6 years old, kids start to take the All-American sport seriously. We're now seeing harder throws, consistent batting, and an overall exciting game to watch (especially for parents!). Don't get us wrong, there are still kids who like to twirl in the outfield and play in the dirt, but when All-Star time rolls around and tournaments begin, it's all business. Team sports are known to encourage healthy social and problem-solving capabilities at an early age. The advantage of Little League encouraging kids to be so passionate about the game, is that they work hard to play. There is winning and losing, and although loss can be difficult for kids, it teaches good sportsmanship. Teams still line up after every game to greet one another with a "good game," and you can see kids bonding with each other and developing comradery. We know that team sports can be expensive for parents, but there are tricks to save money on the rising costs and ways to get your kid involved. Right now, the games are leading up to the National and International Little League World Series, and the teams have their chance to show off all the hard work they have put in this year. If you are thinking about signing your kid up for Little League, go to Littleleague.org for more information. We're Excited for Baseball Season in Kentucky! Baseball season is in full swing this spring. The Cincinnati Reds kicked off their season by hosting the Los Angeles Angels of Anaheim on April 1, while the Louisville Bats started their 14th season on Louisville Slugger field on April 4 with a home game against the Toledo Mud Hens. At the beginning of the 2013 local baseball season, Louisville's own St. Xavier high school tops the rankings in the number one spot among local and state high schools. As your school team gears up for baseball season, take time to make a check list of all the baseball essentials that may be missing from your team's equipment roster. Toadvine Industries has all the equipment your team needs to score this season. 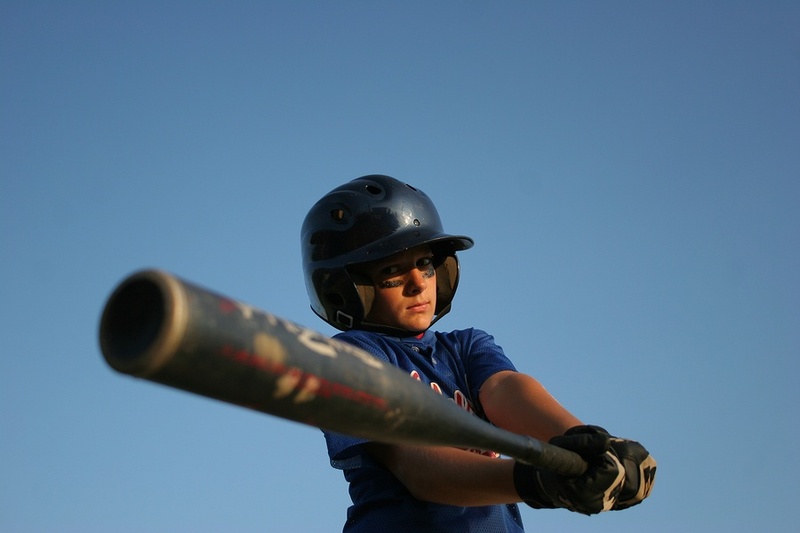 We carry bases, batting cage essentials, foul poles, balasted plate and mound covers, and a variety of other sporting equipment that can complete your equipment line up. 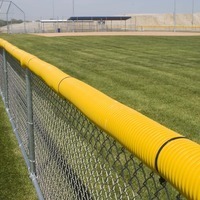 Contact Toadvine to supply your baseball equipment needs and lock in a winning season.